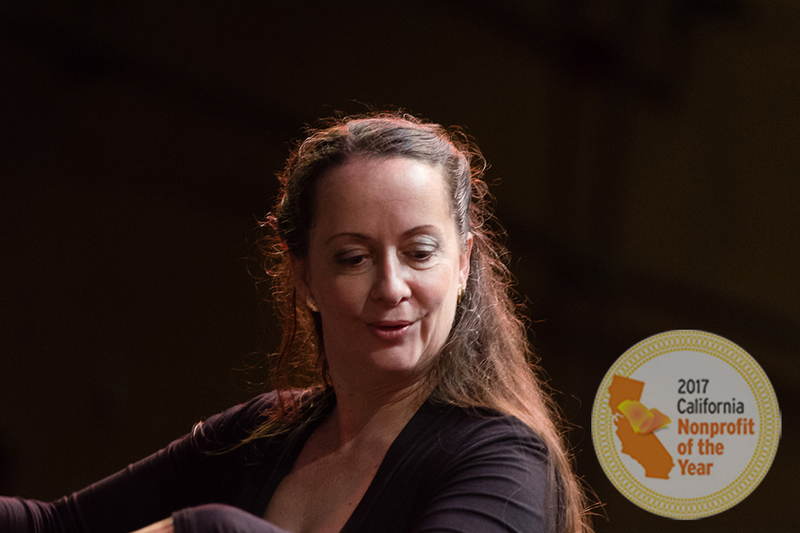 Our Mission is to provide free, high quality orchestral education and performance opportunities to young musicians, and share the spirit of classical music with new audiences of adults and children. 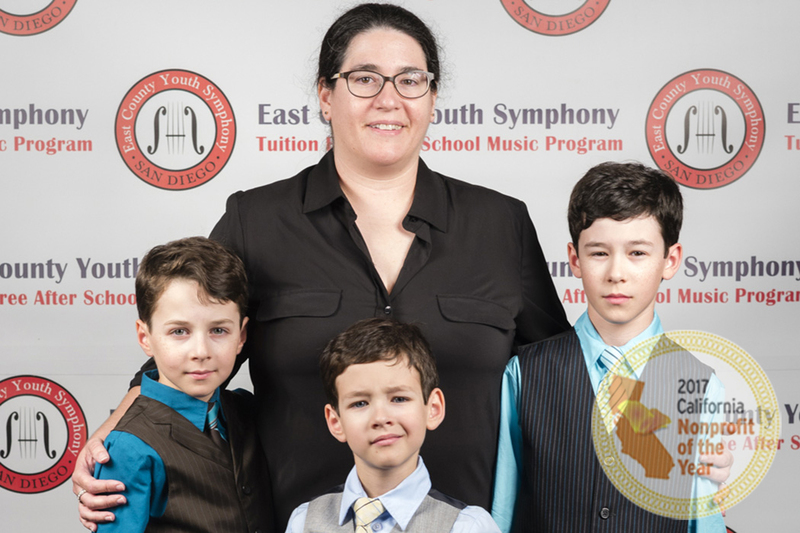 East County Youth Symphony, led by Music Director and Conductor Alexandra Keegan, is the most advanced music program in East San Diego County. Our young musicians (average age 14) meet the challenges of professional discipline, preparing for rehearsals, thoughtful and productive practicing, and original (not adapted for easy learning) repertoire. 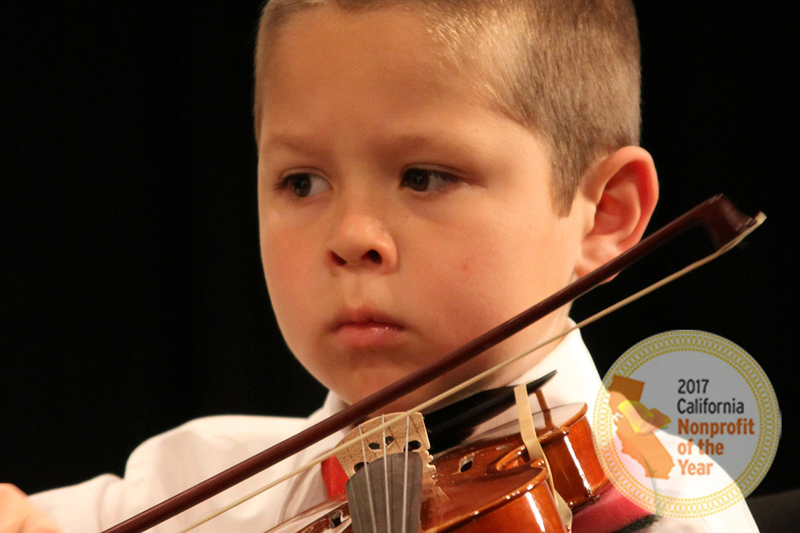 Membership in East County Youth Symphony is absolutely free, there are no fees or tuition required. It's open to all musicians, ages 7 to 25, who wish to audition. Current members range from relative beginners to some of San Diego County's finest young musicians and come from 39 different schools. 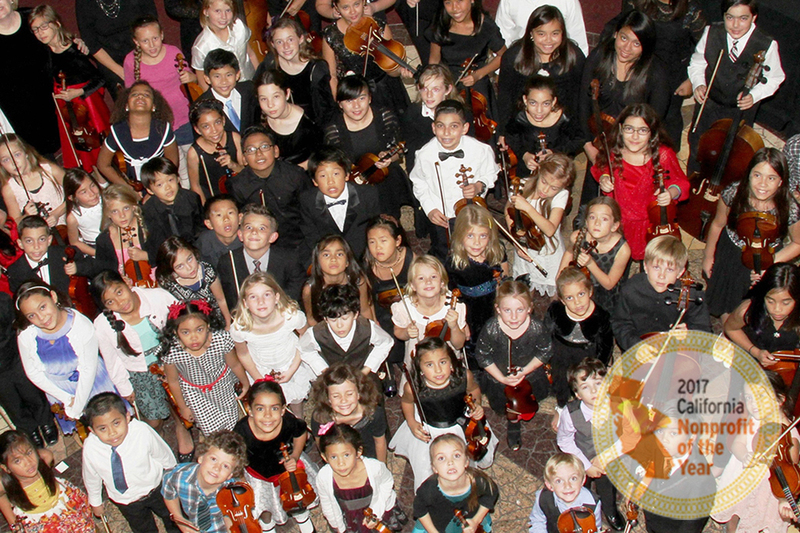 Every musician in East County Youth Symphony upper divisions performs in a Symphony Orchestra. In addition, participation in ensembles and/or Chamber Orchestra is encouraged. All ECYS programs and ensembles are absolutely free. 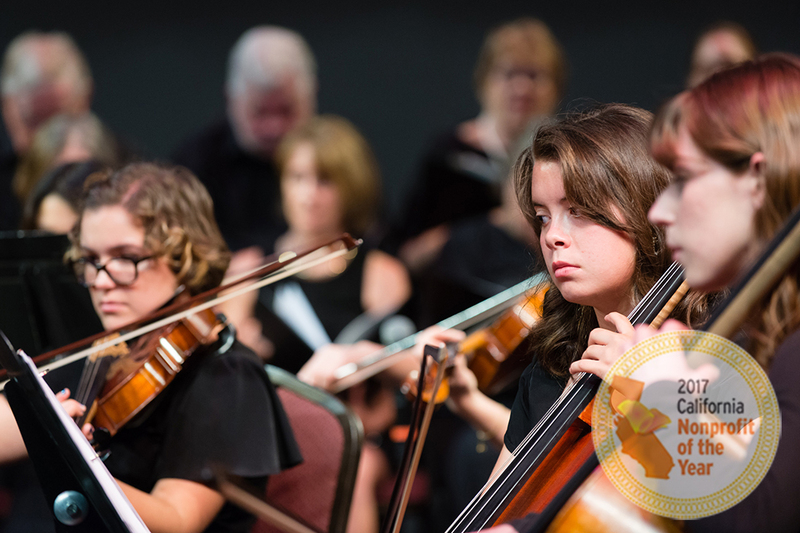 The East County Youth Symphony orchestras rehearse weekly and perform 8-10 concerts a year, while the Chamber Orchestra and Ensembles perform year round at a variety of venues. 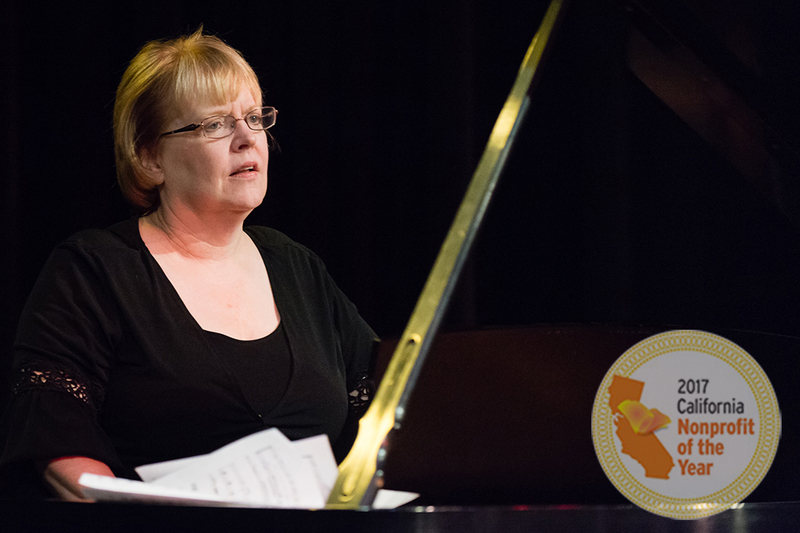 This program would not be possible without our generous SUPPORTERS who recognizes the lack of affordable music opportunities for many gifted children. We are also very grateful to our community partners who provide in-kind support, and all parents-volunteers for their dedication to making East County Youth Symphony the very best it can be. We look forward to a great future as East County Youth Symphony continues to grow and provide more opportunities for talented, hard working young musicians. I invite you to learn more about ECYS and how our young people are building a sound future for classical music. The East County Youth Symphony held it's first rehearsal on January 19, 2007 under the direction of Alexandra Keegan. During that first season the Orchestra grew from 17 musicians to 27 in June of 2007. 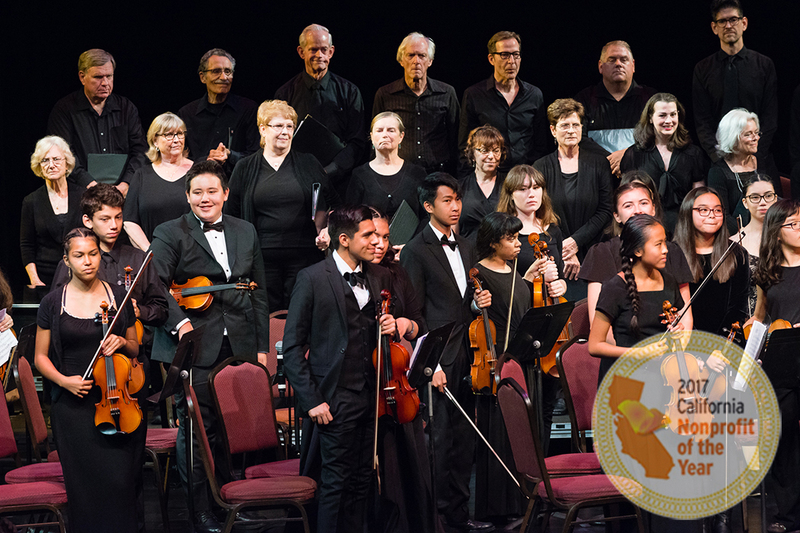 Since those days, East County Youth Symphony has grown to encompass 2 symphony orchestras, concert band, chamber orchestra and a pre-orchstra division for young children. All of these groups rehearse weekly and perform publicly throughout the year. East County Youth Symphony has STRING QUARTET and CHAMBER ORCHESTRA available for the school events (after 3:00pm), weddings, dinners, fund-raisers and other social functions. The Repertoire of String ensembles consists of traditional songs, Classical Period compositions by J.S.Bach, A.Vivaldi and similar pieces. For more information and/or to book String Quartet or Chamber Orchestra EMAIL US or call 310.766.4411.